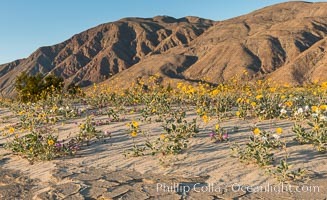 Desert Gold Wildflowers Spring Bloom in Anza-Borrego Desert Gold Photo. 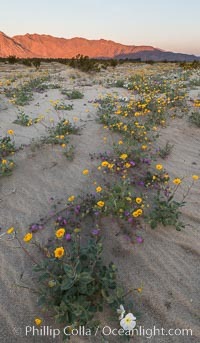 Desert Gold Wildflowers Spring Bloom in Anza-Borrego Desert Gold Picture. 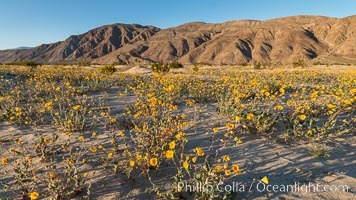 Desert Gold Wildflowers Spring Bloom in Anza-Borrego Stock Photography of Desert Gold. 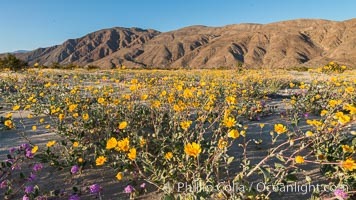 Desert Gold Wildflowers Spring Bloom in Anza-Borrego Photograph of Desert Gold. 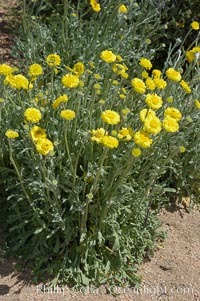 Dune marigold (wooly marigold), a desert annual common in the Colorado Desert. Desert Gold Photos.